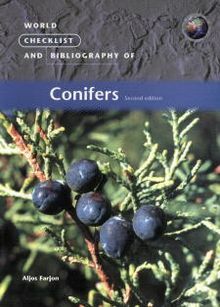 First published in 1990, this second edition of 'Bibliography of Conifers' has been greatly expanded from 2,130 to 3,787 references to published literature. 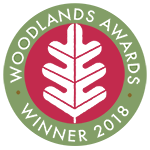 To make it far more accessible, many more general titles have been added - including coverage of Araucariaceae, Cupressaceae and Pinaceae and subjects related to their taxonomy. A new index to taxon names, referenced to the bibliography, greatly facilitates finding literature related to specific taxa. 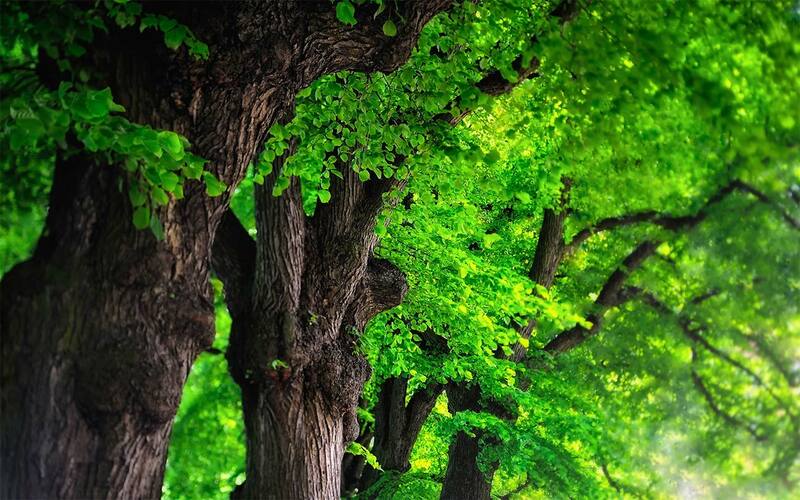 This book has a place on the bookshelves of all conifer enthusiasts.